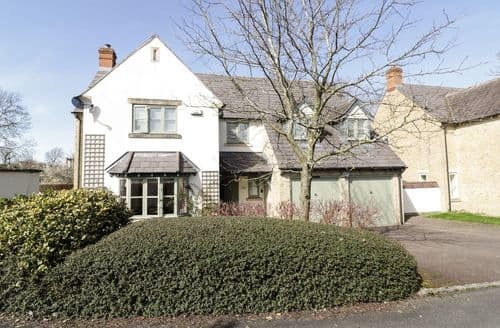 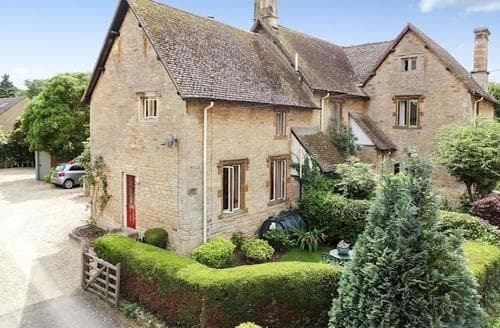 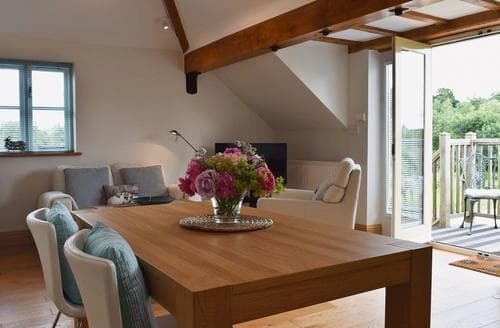 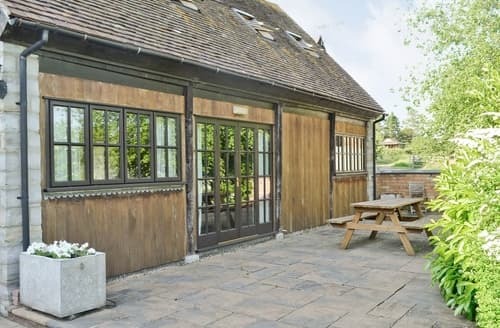 18th century coach house, with beams and oak stairs, within easy reach of the Cotswolds and Vale of Evesham. 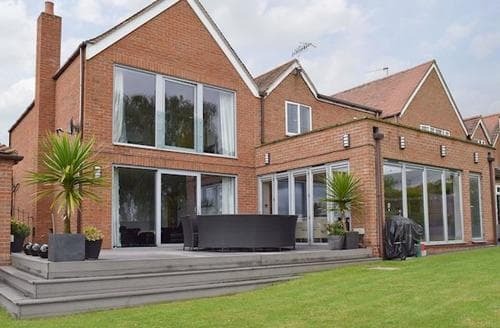 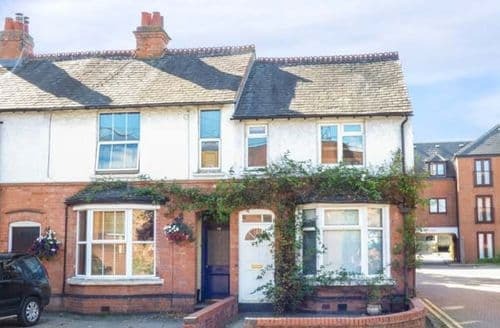 Beautiful light and airy family accommodation in the heart of Stratford just a 3 minute walk from Shakespeare’s birthplace. 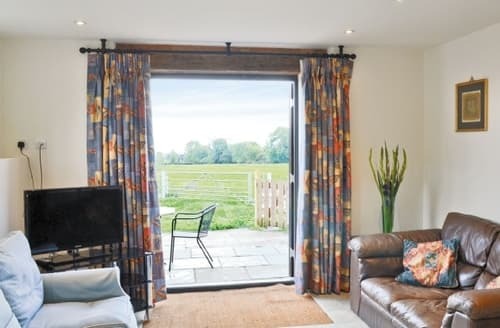 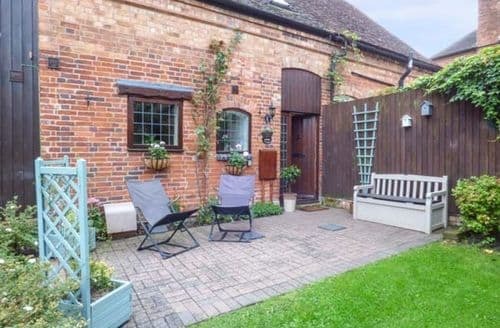 This delightful cottage is nestled in the heart of the historic market town of Stratford-upon-Avon, with picturesque walks from the door. 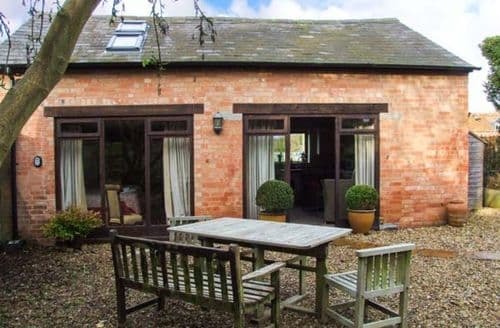 Perfect as a couple’s retreat, this beamed cottage is well placed as a base for exploring the area. 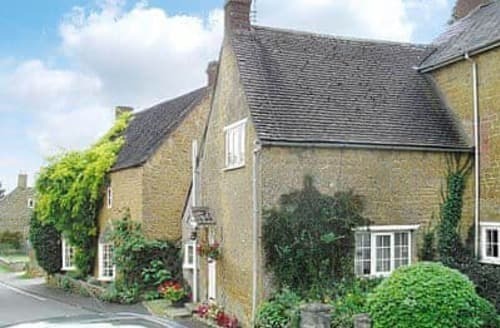 Old stone cottage, with Chipping Campden close by, and Stratford upon Avon with its theatre and butterfly farm nearby. 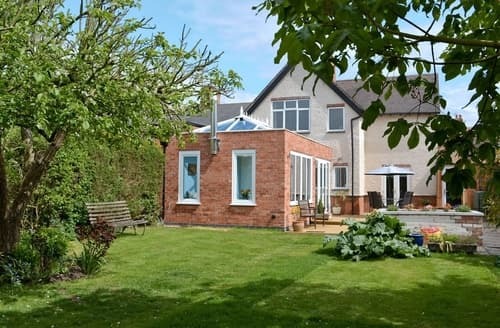 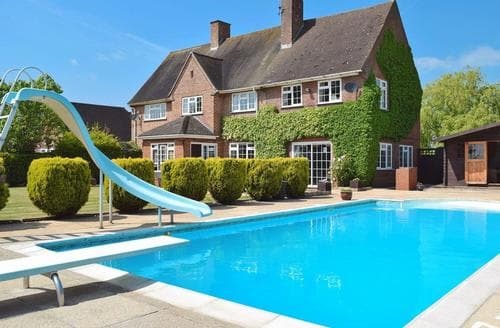 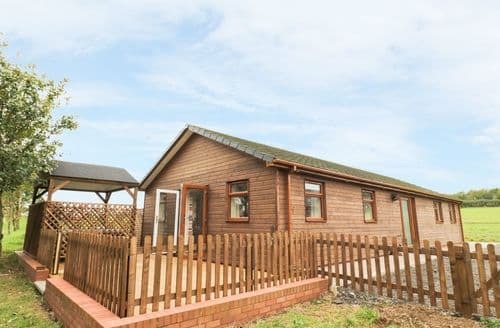 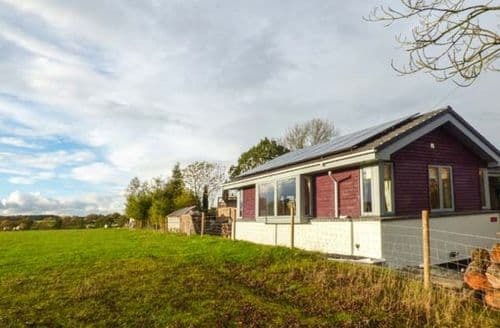 A detached holiday property set in a beautiful location, perfect for a romantic getaway or a relaxing break. 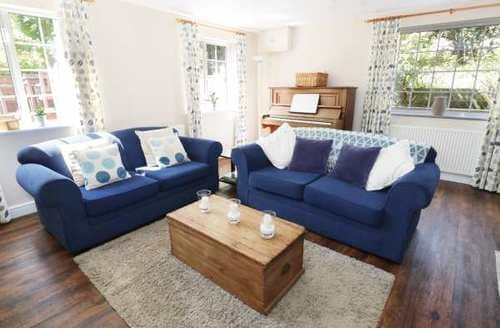 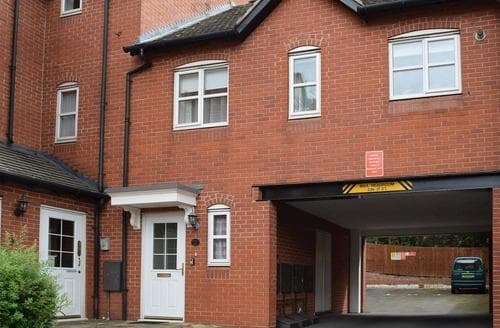 Overlooking the river from its balcony, this beautiful apartment has access to fishing on the river, Worcester nearby. 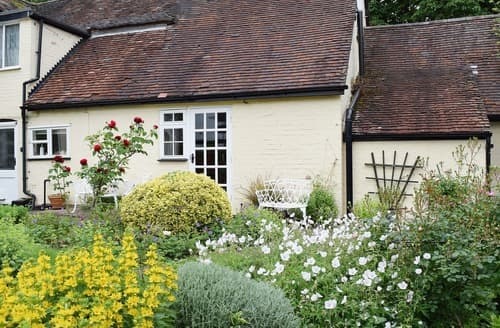 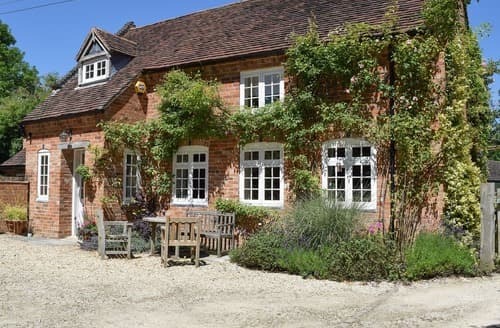 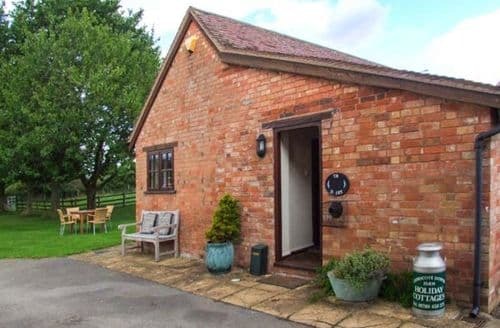 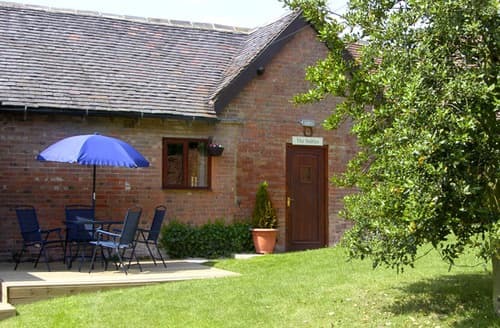 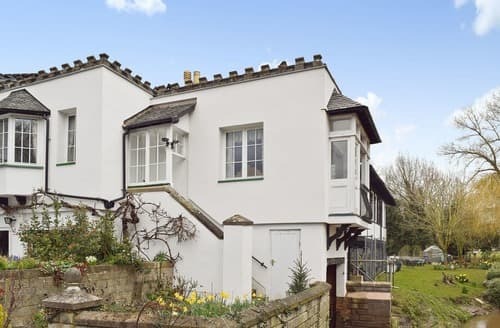 Shakespeare’s birthplace is just a short walk from this modern cottage, with walks on the banks of the River Avon. 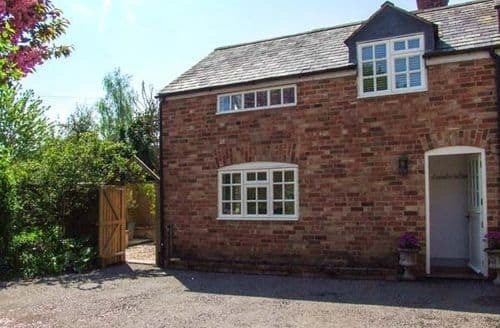 Chipping Campden and Stow-on-the-Wold are nearby to this bright cottage, with beams and private courtyard. 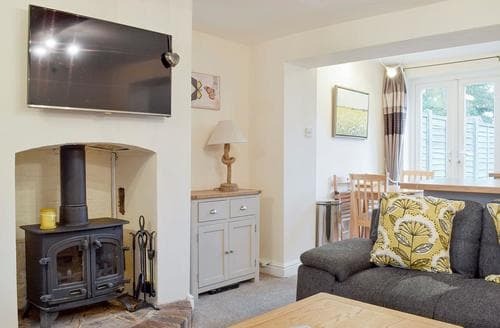 Living room: With wood burner, 50" Sky TV (BT sport, Sky sports and movies package), DVD player, iPod dock and patio doors to garden. 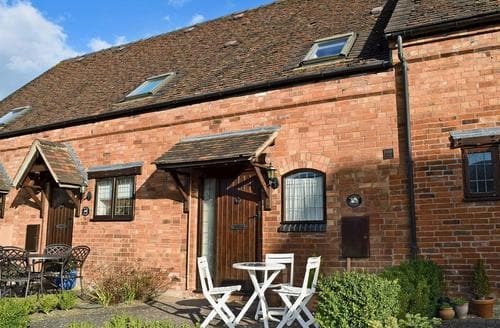 A cosy ground floor apartment offering a tranquil retreat after a busy day exploring the northern Cotswolds, Shakespeare country and even Birmingham.